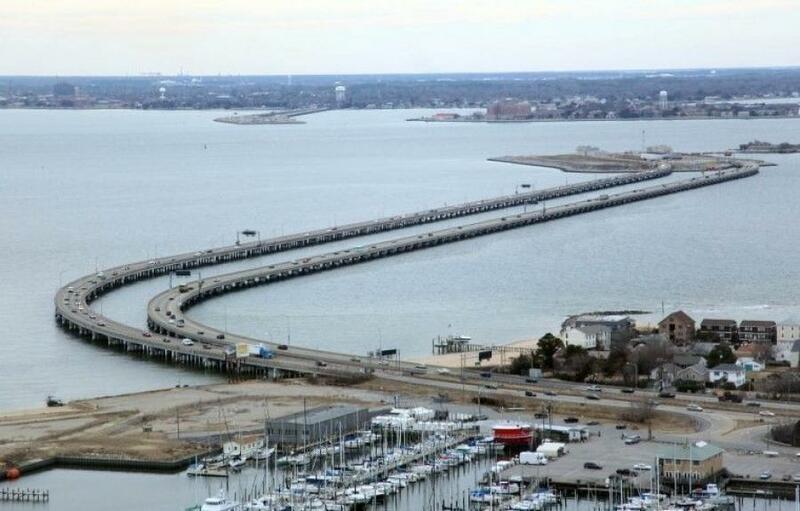 NORFOLK, Va. (AP) The future Hampton Roads Bridge-Tunnel expansion will widen the tunnel to four lanes instead of three. The Virginian-Pilot reported that the land sections of I-64 also will have three lanes in each direction. Transportation officials said a four-lane tunnel expansion would have a negligible cost difference on expanding the span, which connects Norfolk and Hampton. Construction is set to begin in 2020 and finish in 2024. The expansion is the largest roads project in Virginia history. It is estimated to cost more than $3.6 billion by the time construction is finished. The expansion may alleviate some congestion and slowdowns that come with entering the tunnels. Hourly capacity could increase from 4,700 cars to 6,300 cars. For more information, visit pilotonline.com.